“In the fear of the LORD is strong confidence: and his children shall have a place of refuge. In our devotions this morning, we read Psalm 57. The first verse caught my attention because of the shelter from the wings of a bird. Also, I just received again the above picture in an e-mail. Only about the 30th time I have received it. Apparently it is as precious to others as it is to me. With the Hurricane – Superstorm Sandy just passing by the last few days, this is a good time to remember to put and keep our trust in the Lord. The beginning of that verse has this title attached: “To the Chief Musician. Set to “Do Not Destroy.” a Michtam of David When He Fled from Saul into the Cave.” David was trying to hide from Saul, just as those up north have been trying to hide from that storm. Our prayers and thoughts are with those going through this storm. We have been there in the midst of hurricanes before (Andrew, Charlie, Jean, Frances and those that passed near) and we know it is hard, but there is always a peace that only the Lord can give to get you through. Look to Him. This week’s Birds of the Bible will divert from the introduction of a specific bird to a part of the bird. 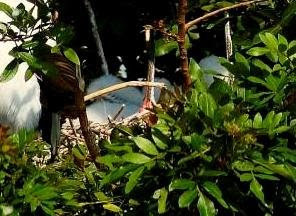 We had the privilege several weeks ago to visit a “rookery,” (a place where many birds have nests and raise their young. 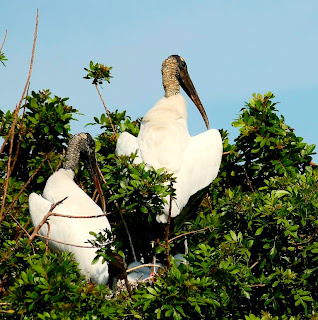 The Wood Storks had their wings spread out to keep the sun off of their young, which is a common behavior of birds. 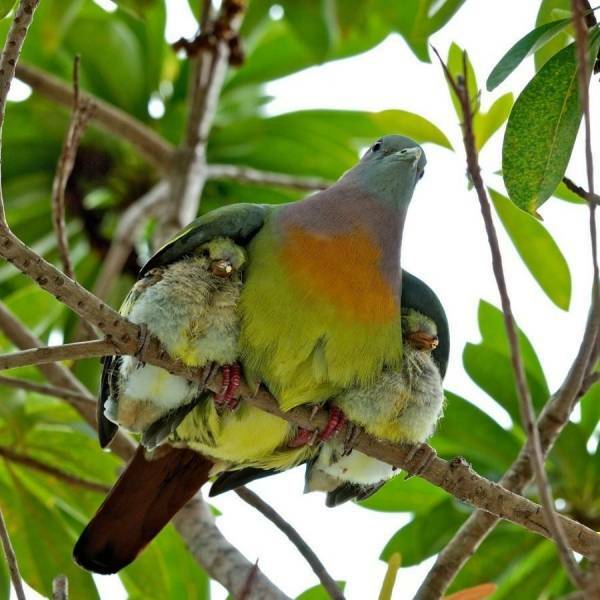 Birds also use their wings to protect them when danger is nearby and for warmth. It reminded me of the many Scripture references and songs about the protection or shadow of the wings. 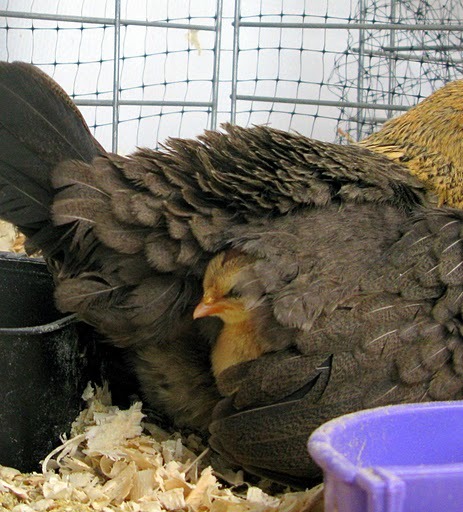 concealed; secret; disguised; covered; sheltered. 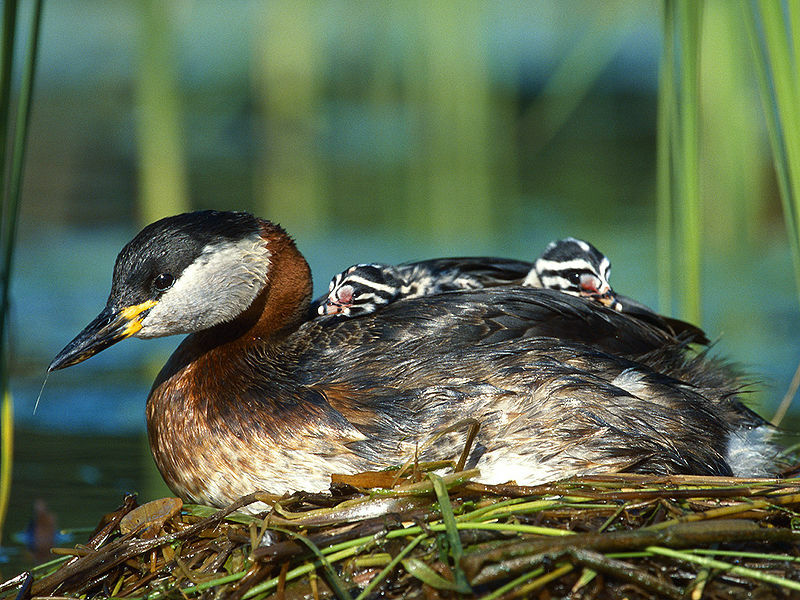 Also called tectrix one of the small feathers that cover the bases of the large feathers of the wings and tail. Tho’ the night deepens and tempests are wild. God be with you till we we meet again.